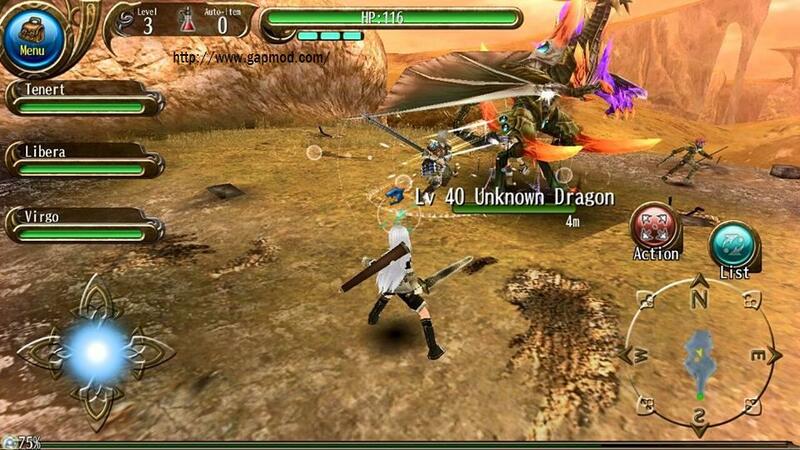 Download RPG Toram Online - A Role Playing Game newly released Android. 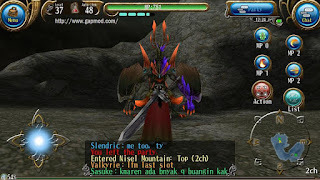 Toram RPG Online, with version v0.2.10. 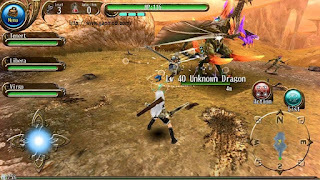 Very similar to the Iruna as it is upgraded / departure from Iruna (monsters and places like Iruna, but the graphics, story, and other features has increased dramatically. Every locker Map, must download data. 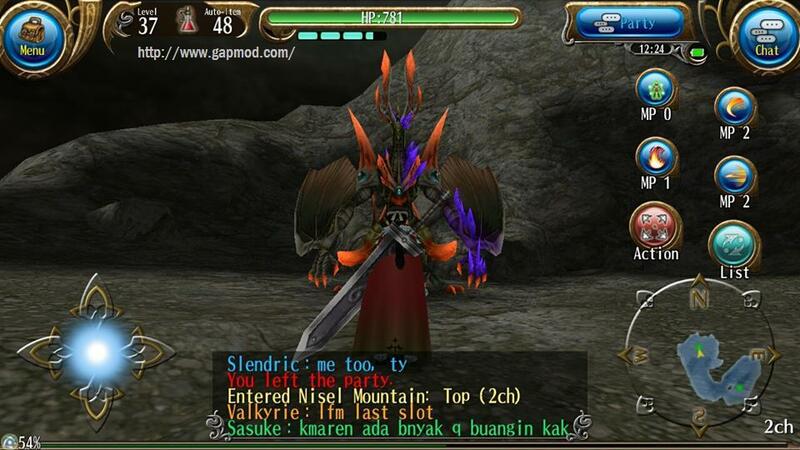 Please for those who want to try, can get in gapmod.com . Follow how to download and how to install it. Congratulations to play.